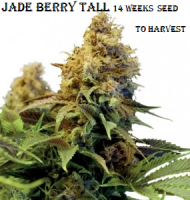 Marijuana Seeds by Golden Crow Farm LLC – Farms in Detroit? big Big BIG Spring Sale is On! 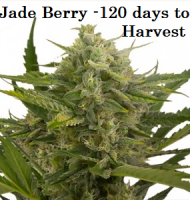 Order 10 seeds now and get 10 free Jade Berry Tall seeds! 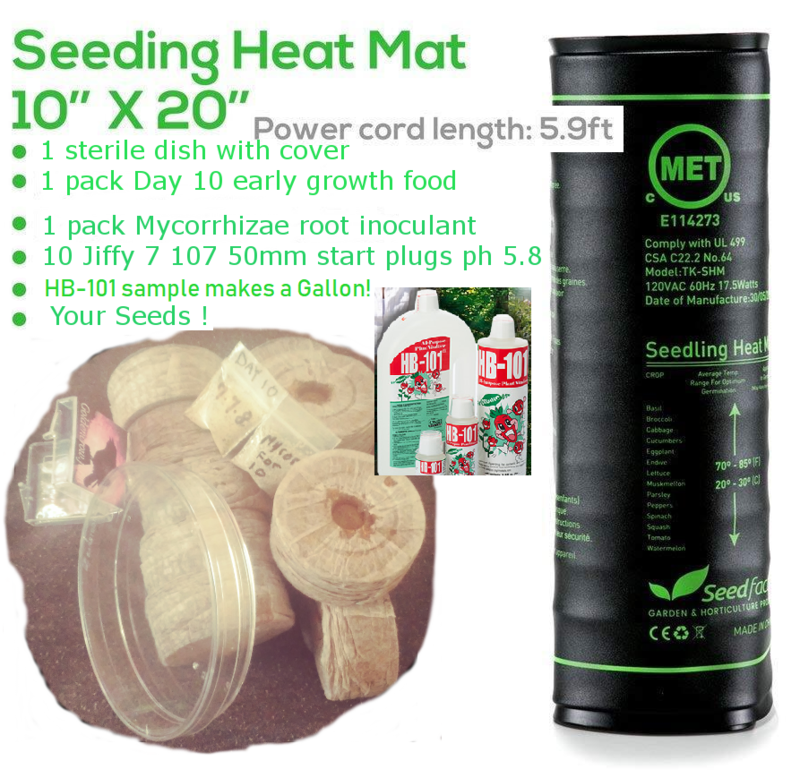 and then all orders over $60.00 get free seed germination kit! shipped in plain manila package. Your bank statement will say NRWEBUS verified PayPal merchant for over 8 years. All the care in the world for our plants. Seeds are in limited supply. order today! 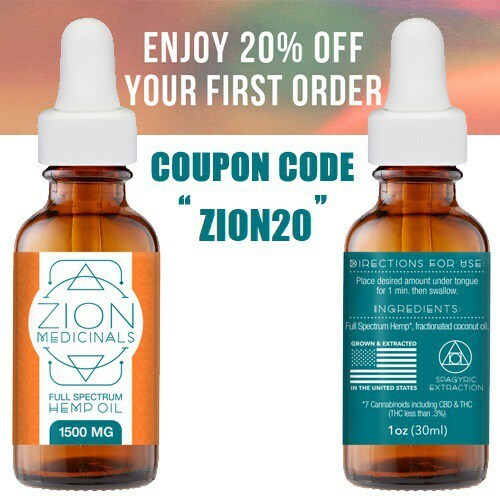 free shipping included In the U.S. in states with medical and or recreational laws only. 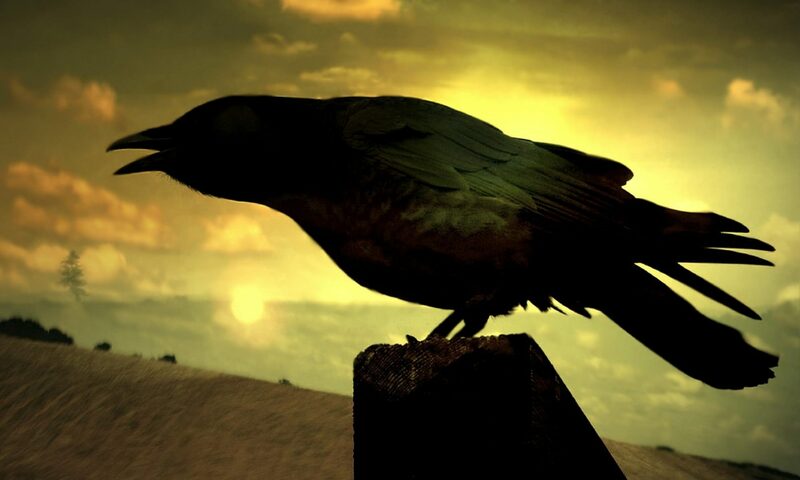 Golden Crow Farm Uses HB-101! Golden Crow Farm shops here! word like it was pass to Me , & I will holler back @ these prices . Joe about listing Jade Berry Bush. Our seeds are guaranteed fertile. If your seeds fail to germinate just put in a ticket and they will be replaced. Always glad to hear from you about anything, you get a reply in a day. If the live chat says “online” use that for immediate response. It’s often assumed that growing cannabis from regular seeds is more difficult than working with feminized. In reality however, this simply isn’t the case at all. Cultivators at all levels – including beginners – can achieve incredible things with regulars. In fact, it’s worth remembering that until the 1980s, regular seeds were the only ones available. Feminized and autoflowering variants have their own unique qualities, but so do regular cannabis seeds. 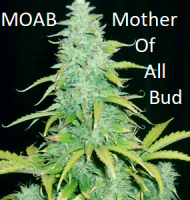 Regular marijuana seeds are exactly as nature intended, a mix of both male and female with no special selection. While autoflowering, feminized and other modern seeds have huge global audiences, many continue to believe the original remains the best. 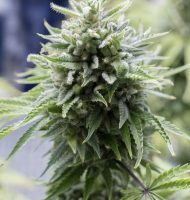 The popularity of regular marijuana seeds is and always will be enormous, among professional and amateur circles alike. Particularly for inexperienced cannabis cultivators, regular seeds can be easy to work with. They tend to be significantly less sensitive to stress and more forgiving in general. It’s simply a case of ensuring male cannabis plants are dealt with, just as soon as you identify them. Unless it’s your intention to do so, male plants should be removed before they are able to fertilize your females. Otherwise, your entire crop may be rendered unusable unless you are just seeking to create more seeds. Great for breeding purposes there’s unique value in regular seeds. Especially when considering how they often tend to be the most affordable to buy in the first place. So whatever your intentions, it’s always worth considering the natural option! Buyers of regular cannabis seeds often ask if they can expect an exact 50/50 split between males and females. Statistically speaking, the likelihood of a pretty even split is extremely high. Nevertheless, you may sometimes find yourself with 70% females and 30% males, or vice-versa. It’s impossible to guarantee which way the split will go, as all cannabis seeds look the same. At least, in the sense that it is impossible to identify gender by looking at the seeds alone. Meaning that in some instances, a batch of regular cannabis seeds could be predominantly male. However, the chances of getting 10 males out of 10 seeds are lower than 1:1000 so you have to be very unlucky for this to happen. It’s been theorized that environmental conditions can influence the female-to-male ratio, but there’s no evidence to support this idea. As such, anyone looking to produce a generous yield is advised to germinate approximately 15 regular marijuana seeds per square metre. The reason being that during the flowering stage, 6 to 10 plants per square metre is a good average to go for. After your plants have been growing for a few weeks, you should be able to identify any males in the mix. At which point, they need to be removed and disposed of as quickly as possible. Which should leave you with a decent number of female plants left over. Having generated such incredible hype over the past 30 odd years, it’s easy to see why feminized seeds are so popular. To such an extent that regular seeds often go overlooked entirely. After all, the opportunity to eliminate males from the mix before even planting your seeds seems too good to pass up. In fact, it’s estimated that around 95% of seeds sold to European growers are now feminized seeds. The thing is, if it wasn’t for regulars, the vast cannabis gene pool would pretty much dry up. Precisely why breeders and seed banks alike have a responsibility to continually promote and push the benefits of regular seeds. For some, the Holy Grail lies in cultivating cannabis phenotypes that are as pure as it gets utilizing land race strains. 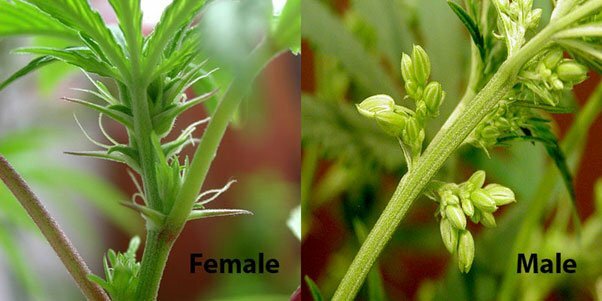 Whichever way you look at it, feminized seeds are specifically bred and therefore don’t appeal to all growers. With regular cannabis seeds, you’ve every opportunity to find a genuinely pure pheno you’d otherwise be unable to get hold of. It’s one thing to grow your own, but how about creating your own unique strains from scratch? In the days before feminized seeds, old-school growers would routinely cross-breed different strains and see what happened. In some instances, leading to the creation of the most spectacular hybrid strains ever to come into existence. Even if not chasing commercial fame and fortune, the satisfaction of creating your own unique strain can be quite unbeatable. It’s also surprisingly easy, when working with the highest seeds as a starting point. These are the unique strains not specifically made to be hybrids but those chosen through simple natural selection, random unique and open to all possibilities. form the majority of our now common strains, chosen initially by simple random selection, escaped cultivars and accidental cross pollination or simple environmental adaptation, they form the holy grail for breeders and adventurers seeking that new killer strain. Some landraces already available include Malawi, Hindu Kush and Durban Poison. Speaking of old-school, it’s worth remembering that not every classic strain has been ported over to the world of feminized seeds. Meaning that if you want to taste the best of the pre-90s strains on the market, you’ll have better luck with all-natural regular marijuana seeds. 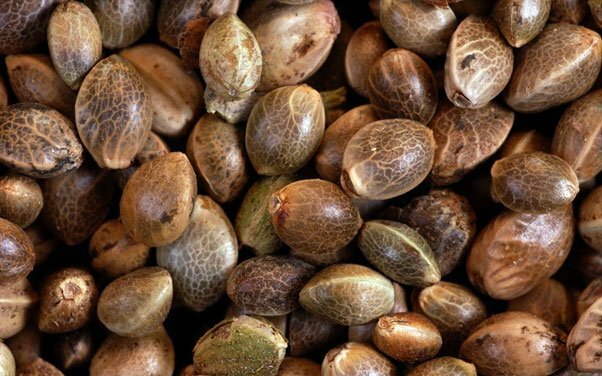 Whichever type of cannabis seed suits your preferences, it’s equally important to ensure you buy the best. Particularly when looking to buy regular cannabis seeds online, it’s essential that you do so from a reputable seed bank. From quality to variety to confidentiality and so on, it isn’t worth putting your time, money and trust in those who don’t deserve it. Just as long as home growing is legal in your jurisdiction, experimenting with regular marijuana seeds can be uniquely rewarding. It’s also the very best way of learning about the differences between cannabis plant sexes, the basics of breeding and so on. It all comes down to what you expect to get out of the experience, but don’t make the mistake of overlooking the unique benefits of regular seeds! CBD and hemp oil have had numerous studies done to show the positive benefits with anxiety, insomnia, chronic pain, epilepsy and much more. And It does not get you high! What differentiates full spectrum from the standard CBD oil is the number of cannabinoids in the product. The hemp plant is made up of over 100 cannabinoids (chemical compound), but the 2 most recognized are CBD (Cannabidiol) and THC (Tetrahydrocannabinol). There are several other cannabinoids that have medicinal healing properties. The most common are: THC (plus A and V), CBD (plus A and V), CBN, CBG (plus A), CBC. 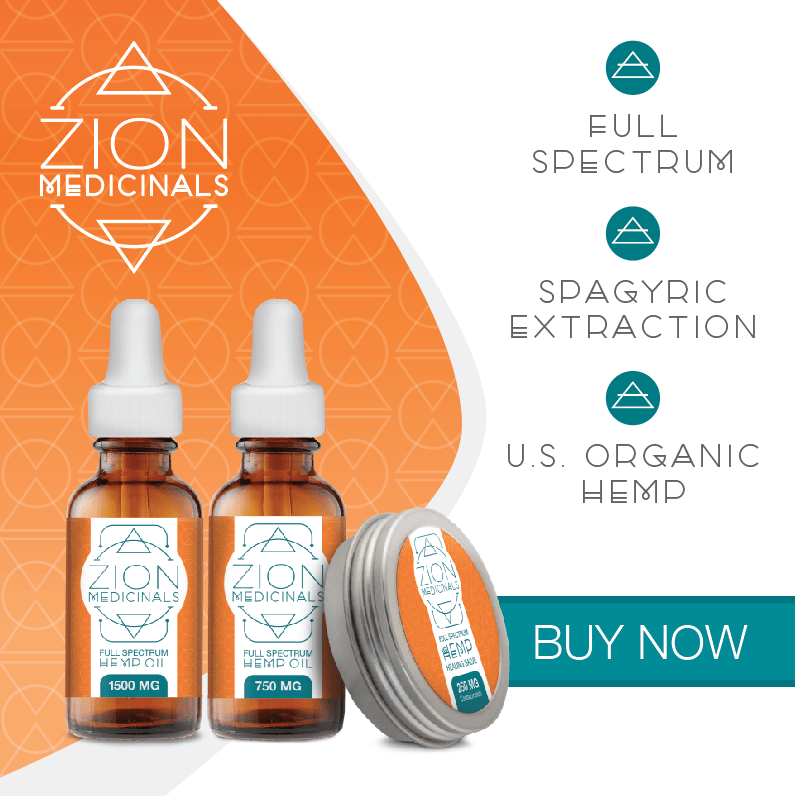 While there is no regulation on how many cannabinoids qualify for ‘full spectrum’ status, Zion Medicinals’ full spectrum hemp extract has 7 cannabinoids to give the user the highest quality and medicinal healing benefits. Research has also found that a combined CBD and THC content product produces what’s called the ‘entourage effect’ and the final products works better together to achieve an enhanced result.